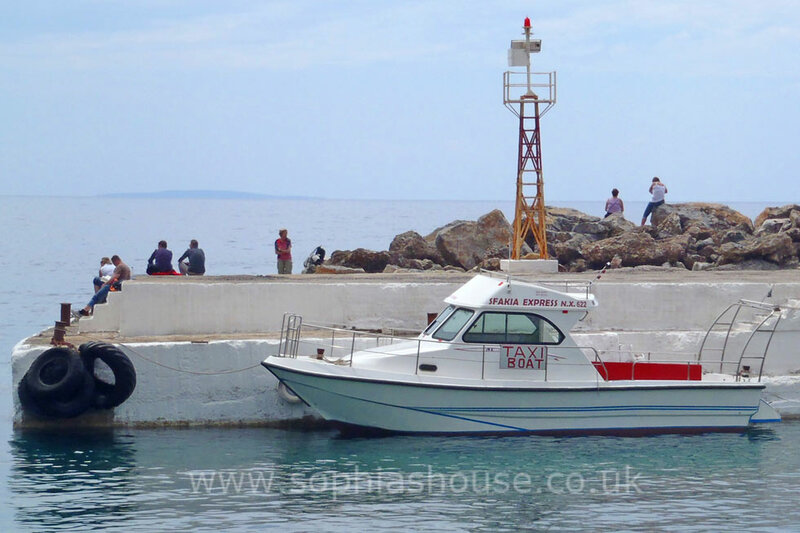 Hora Sfakion is situated at the most southerly point of Europe. 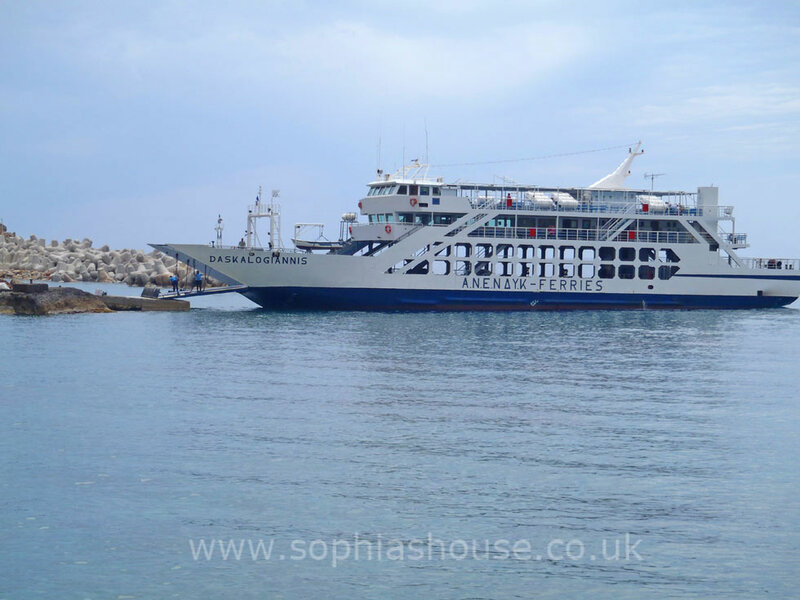 The majority of people visiting would have approached the village from the sea, disembarking from the ferryboat, after walking the “Samaria gorge” and meeting the boat at Agia Roumeli. 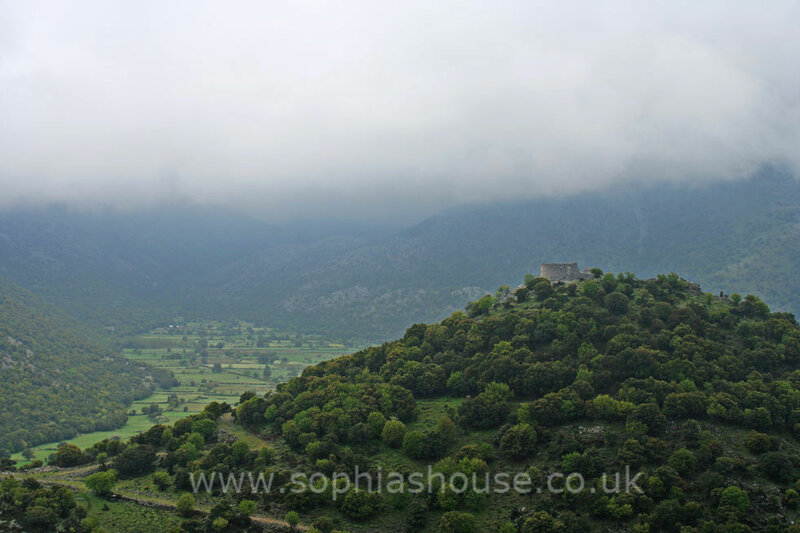 It is wonderful to drive to Hora Sfakion and the surrounding area, Dramatic landscapes unfurl before you, as you travel over the majestic White Mountains (Lefka Ori), and through the Impros gorge. 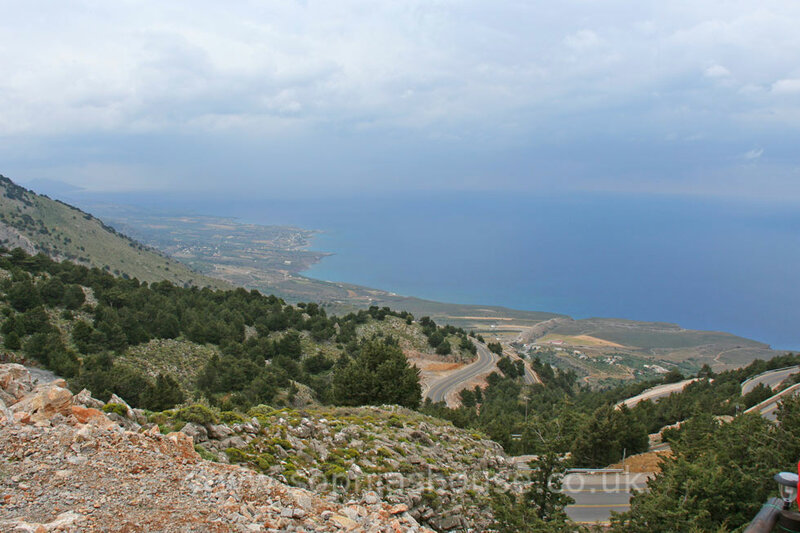 The road from the north twists and turns, sometimes with a breath-taking steep drop down the side of the road. 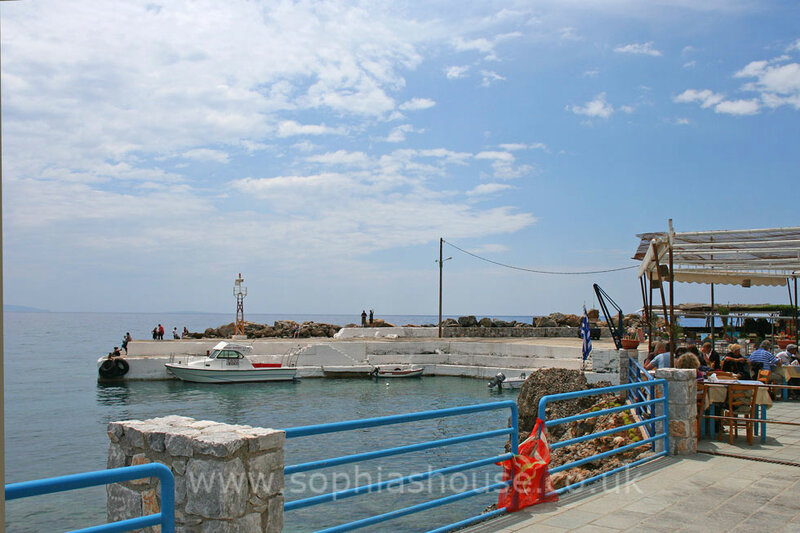 A trip to the region is a must, just for this scenic journey alone! 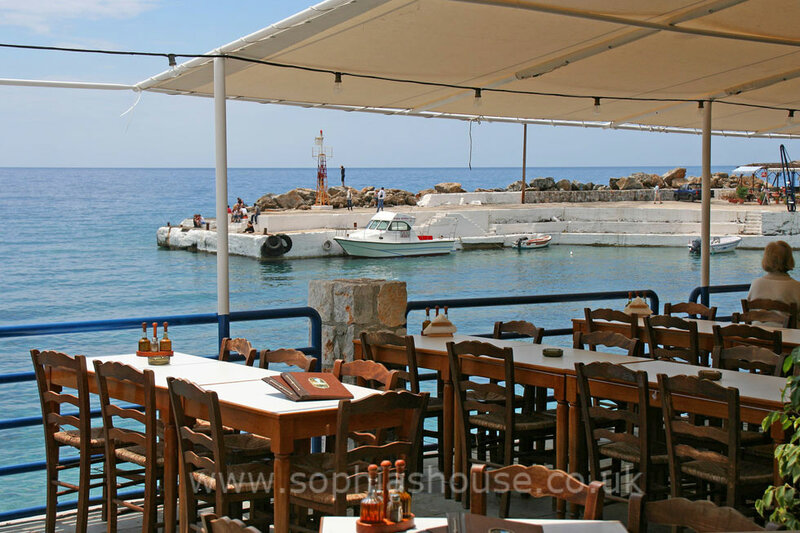 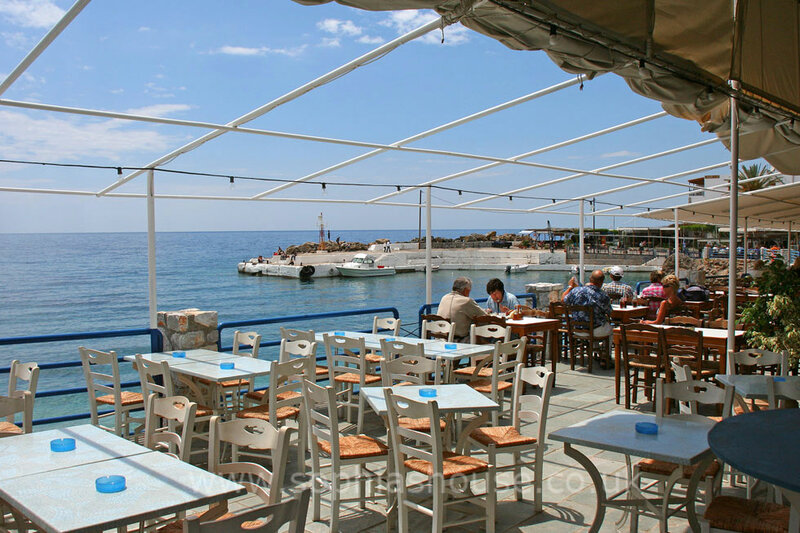 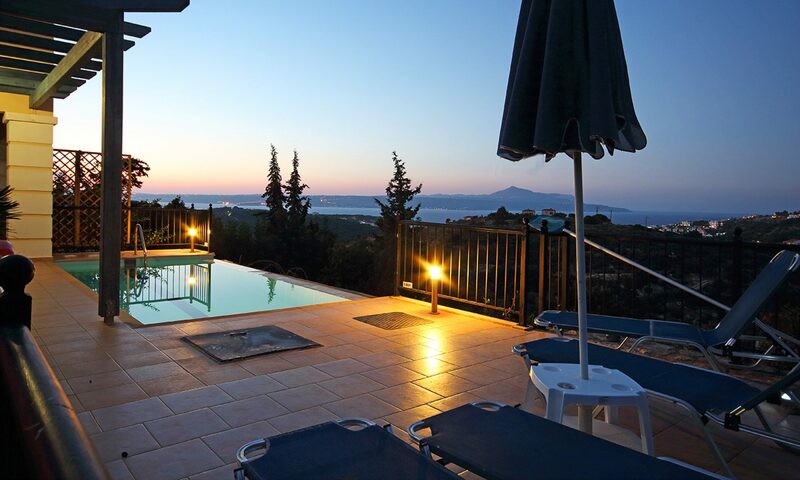 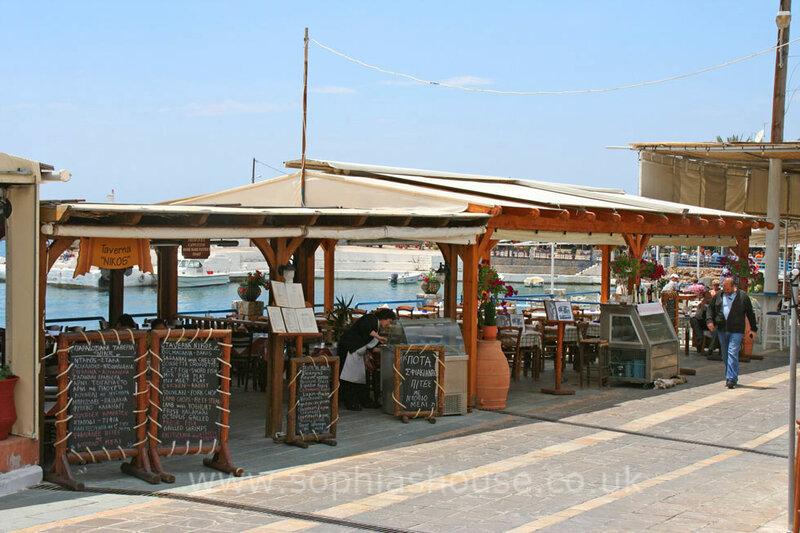 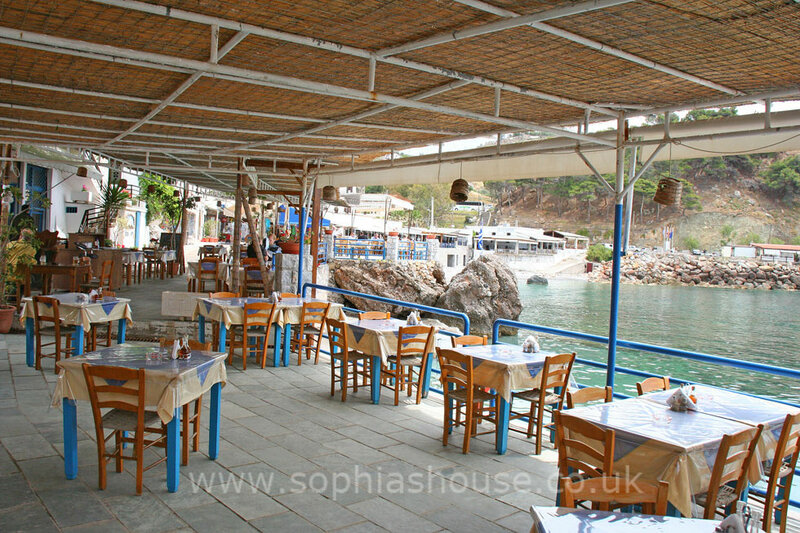 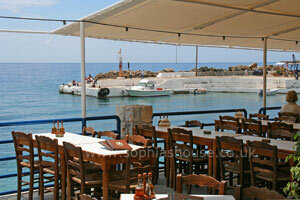 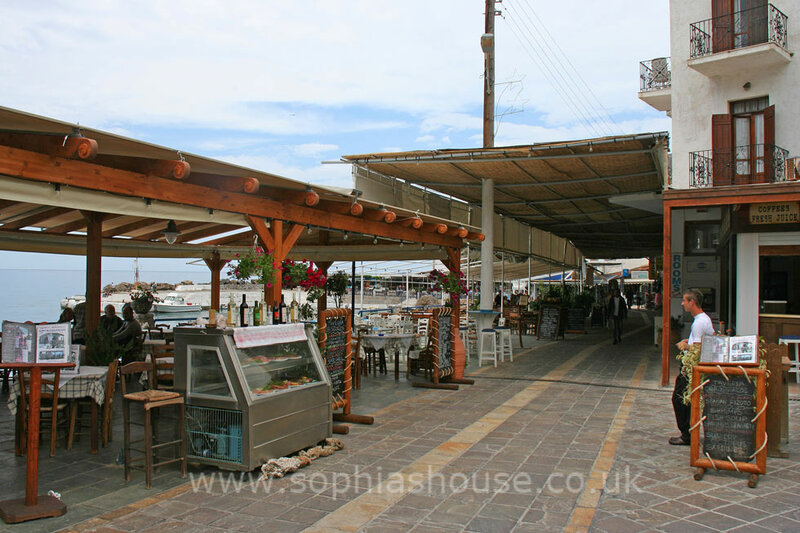 Hora Sfakion is a sweet little village with friendly shops and good value taverna’s. 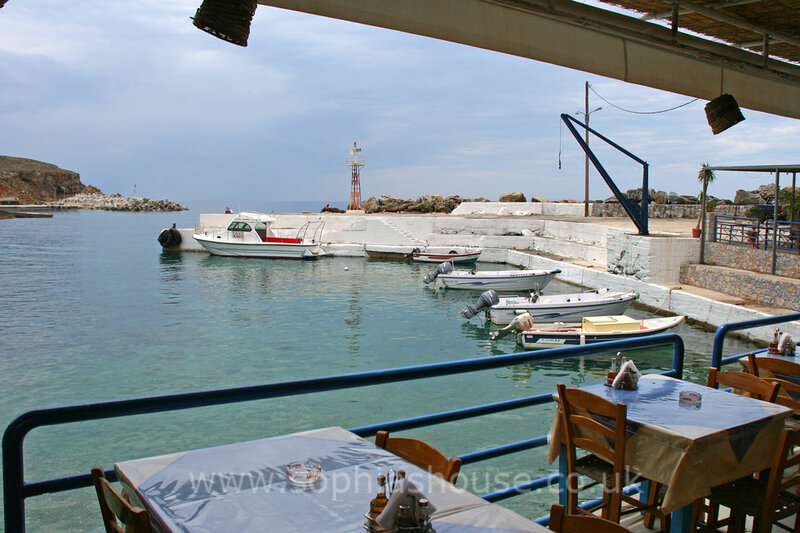 Most of the locals work as fishermen or ferry-men, the village was a significant port in Cretan history, shipping meats to Athens was one of the area’s main services.